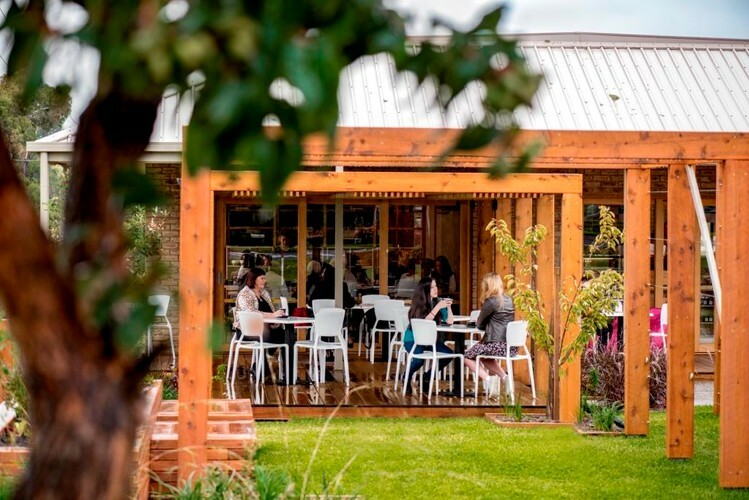 Georgie Bass Cafe & Cookery is all about fresh, regionally sourced food inspired by our own herb and vegetable patch. 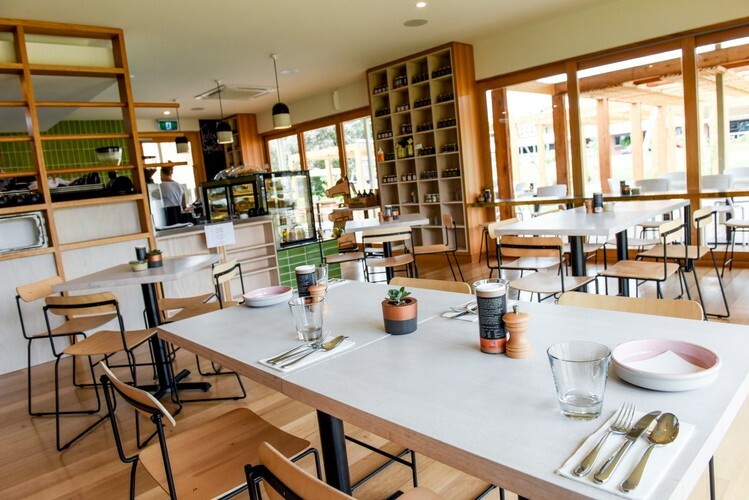 Boasting an ‘all day brekky’ menu, the Cafe is open daily and is serving up some fine fare with a healthy twist. 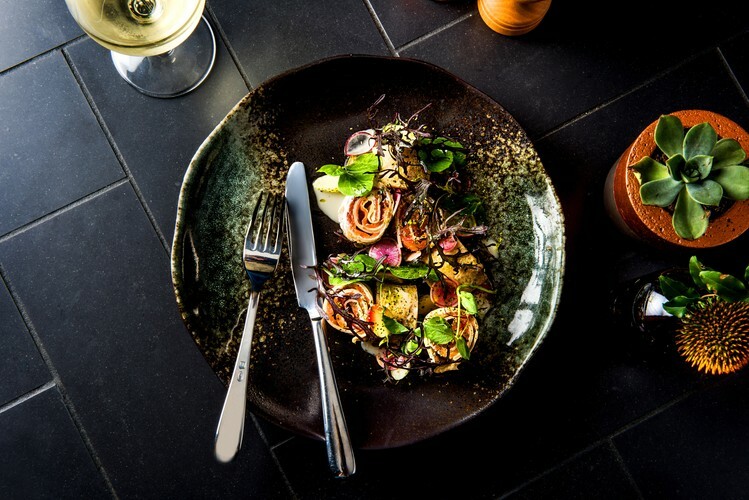 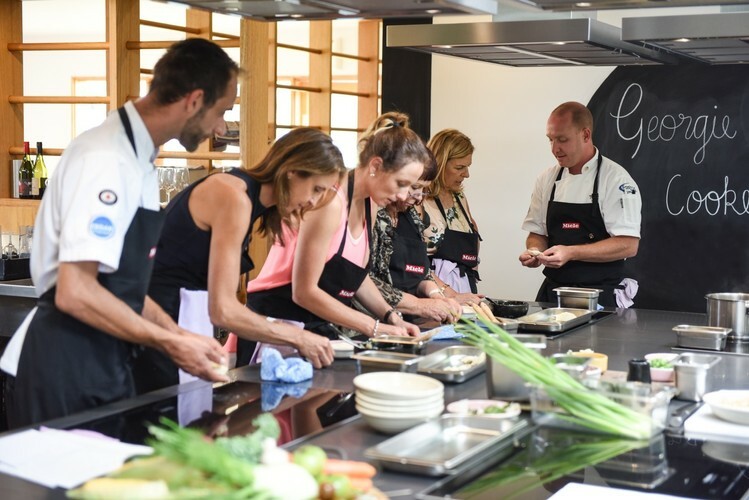 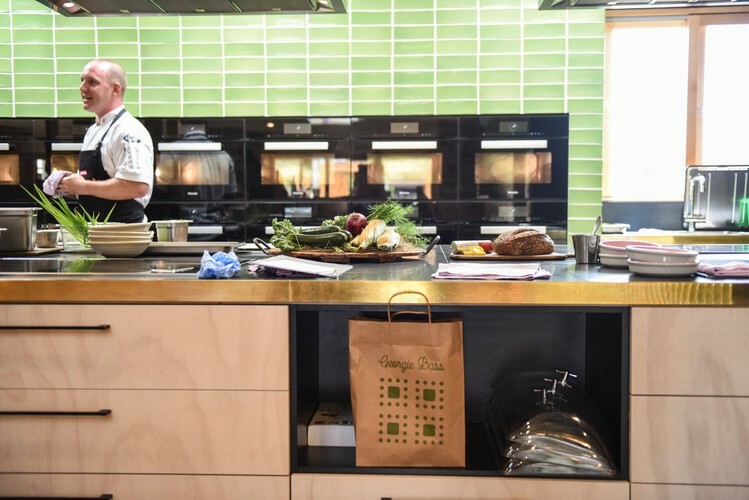 Georgie Bass is also running a series of hands-on cooking classes, incorporating some of our own favourites, as well as running classes that extend beyond our usual offering.